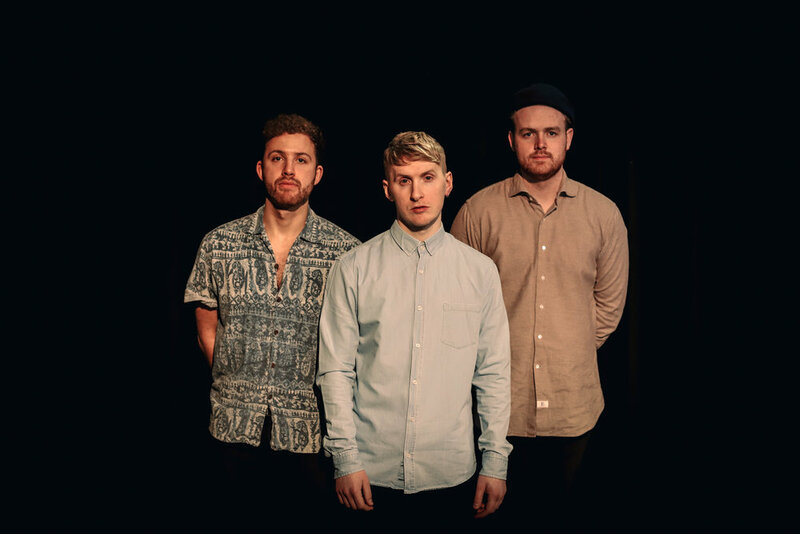 With over 40 million Spotify streams and a number of notable festival appearances, including Glastonbury, welsh haze-pop trio XY&O return with their latest single, Like A Promise, out on 15th March 2019 via Electric MVM. 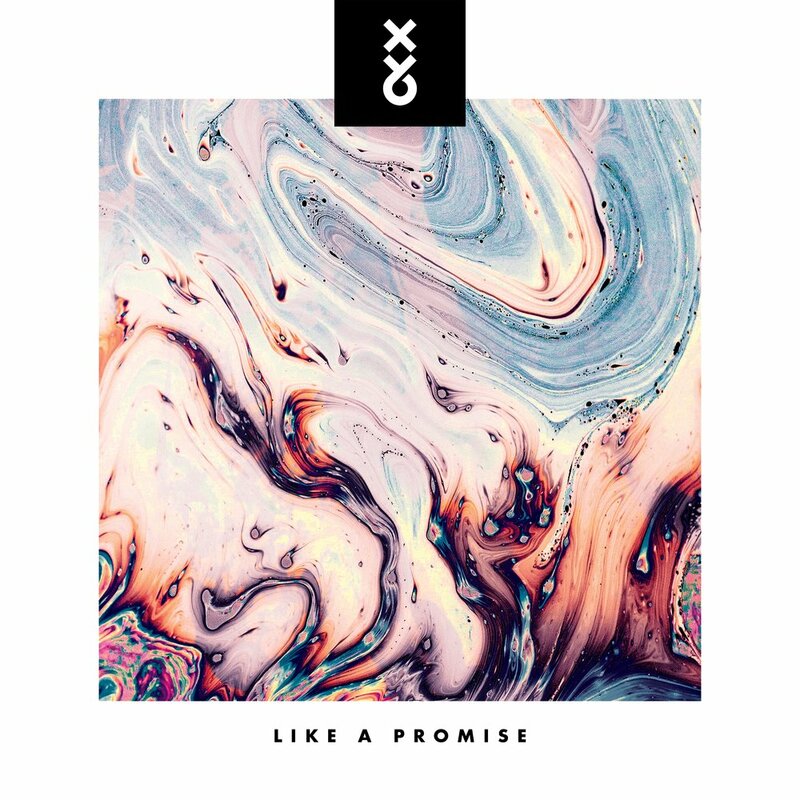 On Like A Promise, XY&O continue to develop their trademark soundscapes; silky smooth segments create a dream-like groove that bursts from the speakers like a sonic rainbow. 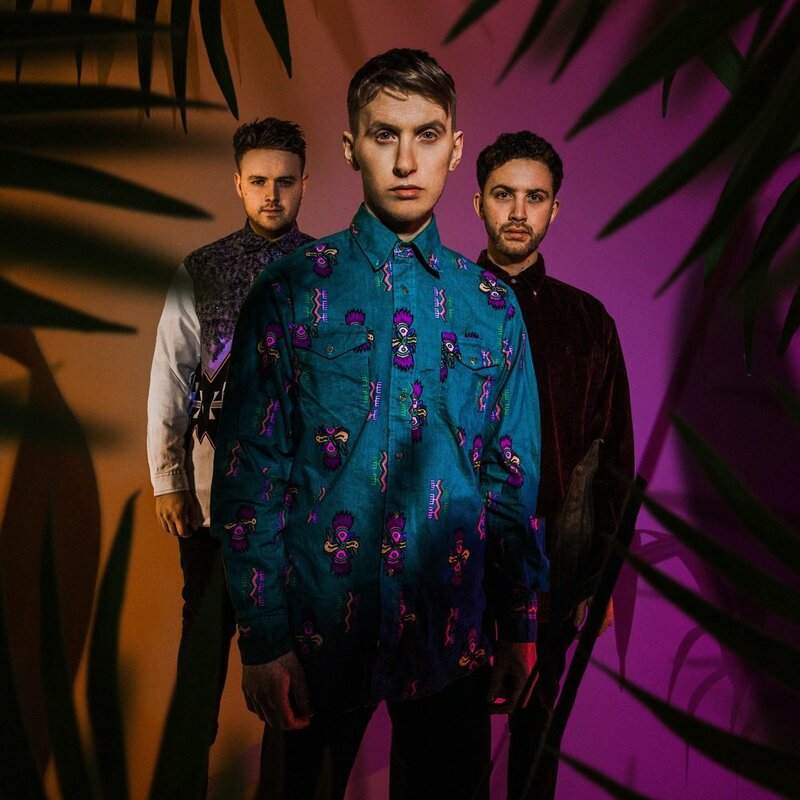 Further complimented by Skip Curtis’ vivid vocals range, catchy choruses and synth-pop sounds, Like A Promise is another hook-laden banger from a band who’s reputation grows with each and every release. XY&O are made up of a creative amalgamation of songwriters including the aforementioned Skip Curtis (vocals, rhythm guitar), as well as Nick Kelly (guitar, bass) and Tudor Davies (keyboards, percussion). The band’s debut single ‘Low Tide’ enjoyed immediate online success and reached no. 6 on the Spotify Global viral chart. This has seen the band continue to gain worldwide attention with each subsequent release with support coming from the likes of Clash Magazine, Earmilk and Variance Magazine. Like A Promise is out on 15th March 2019 via Electric MVM.